Can’t decide what to fish for? 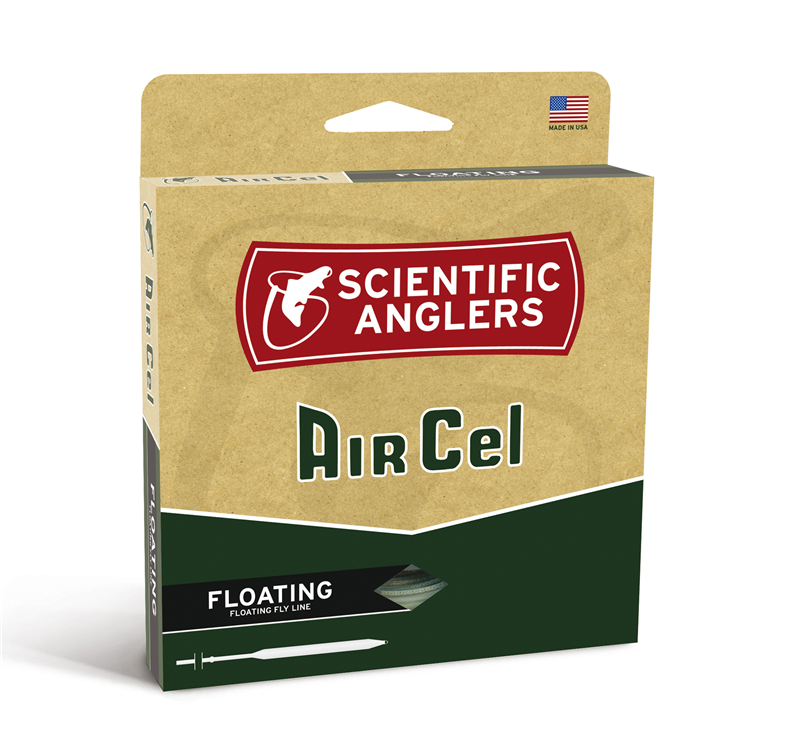 The SA AirCel general-purpose floating line is a simple, no-frills, weight-forward floating fly line perfect for throwing dry flies, nymphs, and streamers to trout, bass, or panfish in streams, rivers, or lakes. It may not cost a lot, but that certainly doesn’t mean the AirCel won’t get the job done.